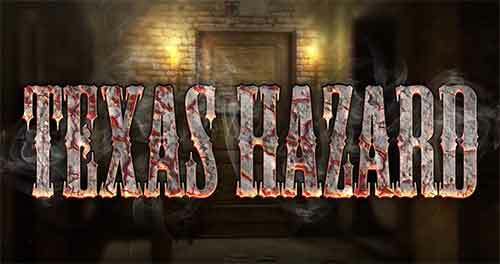 Guide for Texas Hazard Walkthrough – Escape from the sheriff and his men using secret way from each room by solving the puzzle logic on every stage ! Oh no, sheriff and his men are after you! They encircled the town while you were stuck in here. Your buddies mingled with the townsfolk and already escaped! Oh my, looks like they locked you in! Hurry up, darling! Don’t go to the streets, they are swarming with a sheriff’s men. Use the old smuggler’s tunnel under the bank vault! You’ll need to break into the vault though, but that won’t be your first bank break-in, right, honey? 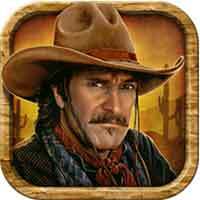 This entry was posted in texas hazard and tagged Texas Hazard Cheats on November 10, 2015 by 100doorssolution.